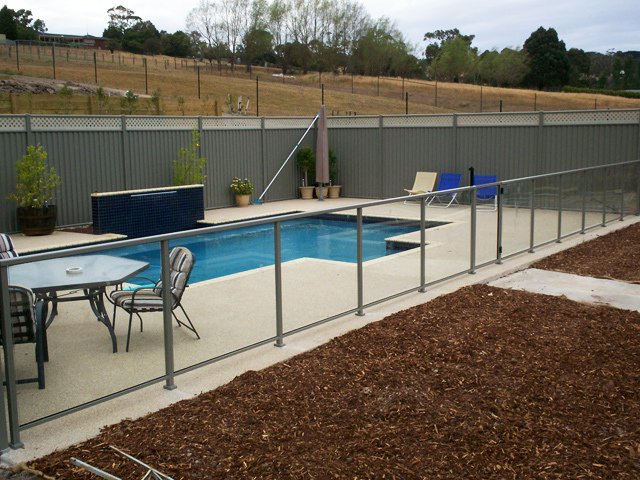 Finding the right fence to safely enclose your pool can’t be too difficult a task… right? That’s what you might think before you start doing your research and becoming overwhelmed by all the options out there – but don’t despair! 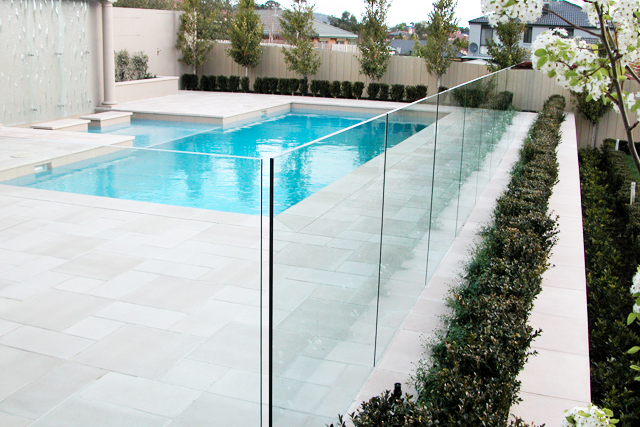 We’re here to set things straight and help you on the journey to finding the best kind of pool fencing for your property. Let’s jump straight into the deep end and explore 3 of the most popular options, shall we? In terms of finding something that is super sleek and seamless, you really can’t beat the frame less glass panel option. Practically invisible, these beauties make it possible to keep your pool area safe without impairing the overall look and feel you’ve created. The only shortcoming of completely clear glass fencing is that it can be easier for very young children and animals to run into, so if that’s a concern relevant to you another option might be better suited to you. To contend with the previously mentioned issue of complete invisibility, a full framed glass pool fence might be a better solution. 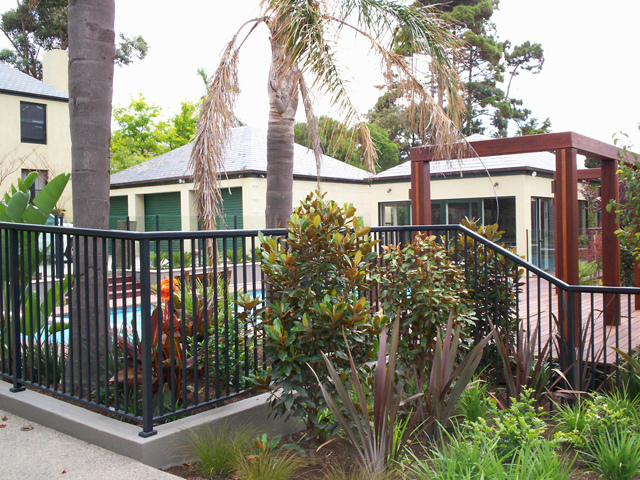 This still provides a sophisticated and sleek overall appearance, but the presence of a fence is much more obvious for little ones and pets. The fully framed option will obviously create a different look and feel to the frame less version, but with the right materials that certainly doesn’t have to be a negative. Of course, the minimalist look isn’t for everyone, which is where having plenty of options becomes a plus. 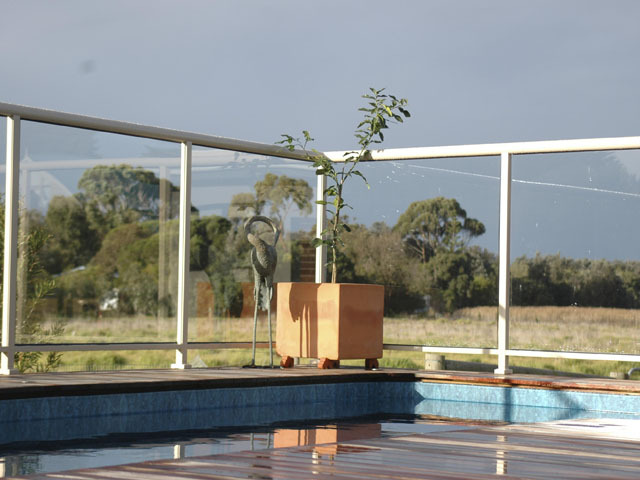 While any of the options listed in this article are appropriate for creating a safe pool area, aluminium balusters are perhaps the best for properties with younger children and pets running around, in particular. 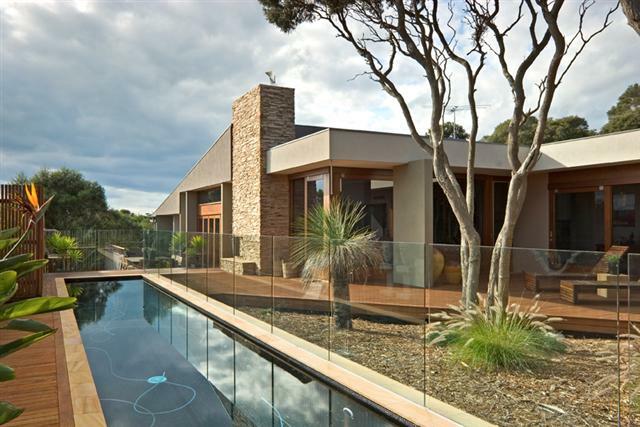 There is some flexibility with this option too, with the ability to alternate between clear glass panels and those with aluminium balusters. 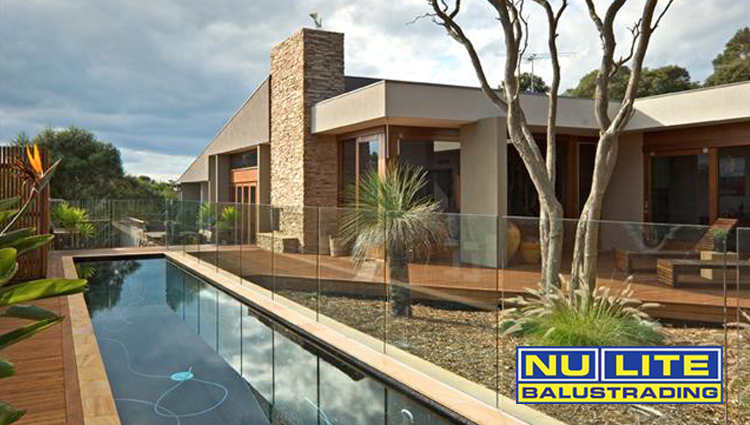 For further assistance in choosing your pool fencing, talk to the experts at Nu-Lite today. 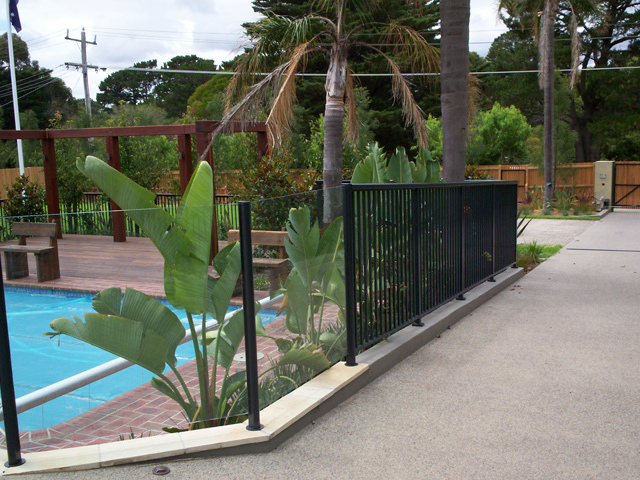 We have a complete range of premium grade swimming pool fences to choose from!